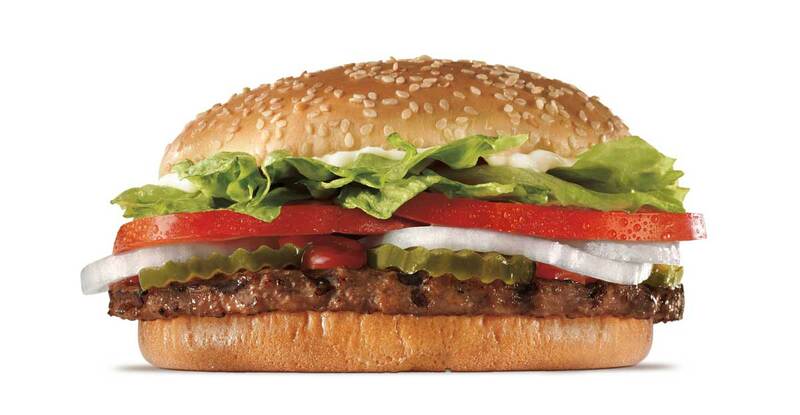 Fans of BK will now be able to purchase their iconic Whopper burger for a penny. Here's the catch: you have to be inside a McDonald's to do so. According to the brand, users of the app will be able to unlock a 1-cent Whopper promotion if they are within 600 feet of a McDonald's location. Once they order their burger, they can head to the nearest Burger King spot and pick it up. Wouldn't mind ordering some breakfast sandwiches at McDonald's while we're there anyways.